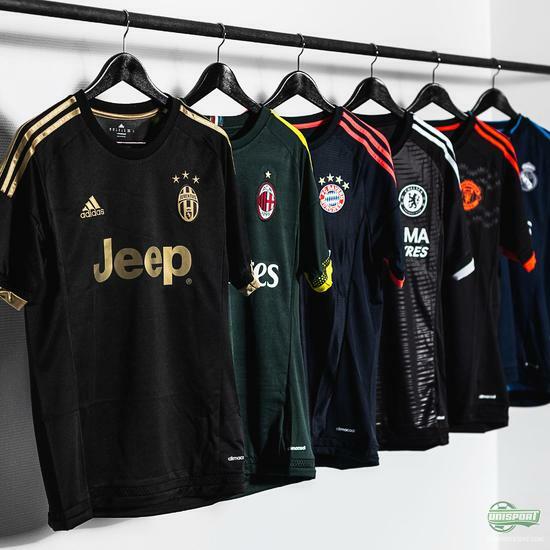 adidas present five new third-shirts for five of their biggest clubs! It’s full speed ahead for adidas, who go all in today, with not only one shirt launch, but a whopping five new shirts for their five biggest teams. 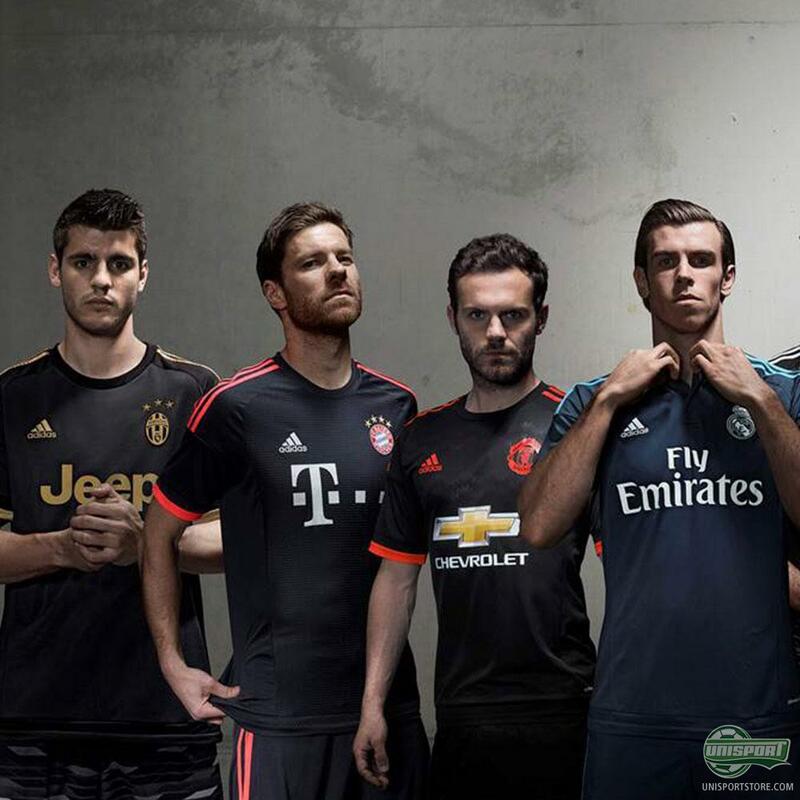 Check out the new third-shirt for Real Madrid, Manchester United, Juventus, AC Milan and Bayern Munich. Check ‘em out here. Right now adidas are gearing up for a grand unveiling at the finals of their #BeTheDifference event,, which will take place in Marseille and where the very best freestylers from all over the world will compete. It therefore seems like the perfect place to unveil this many new shirts from different corners of Europe. 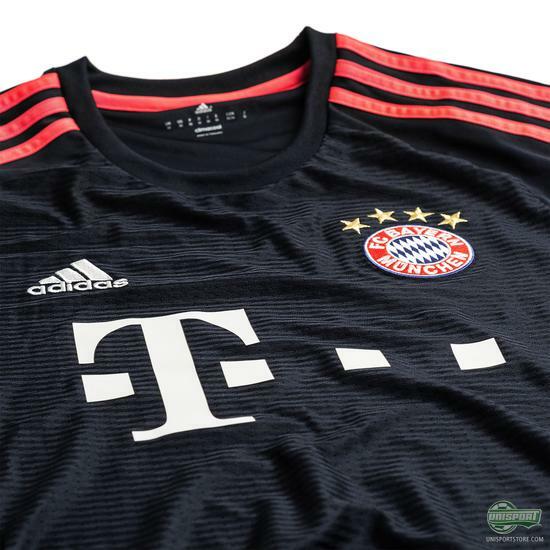 You can find the new third-shirts from adidas right here - price 90 euro. 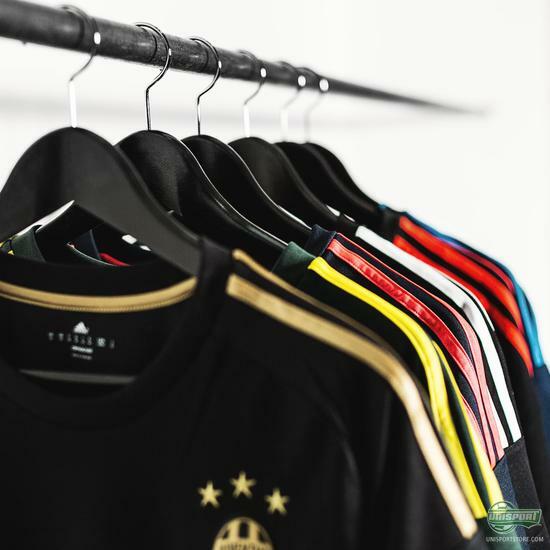 All the shirts have a similar theme running all throughout, with very dark main colours and then some fresh accent colours to liven them up. It works very well and is in my opinion everything you could want from a modern third shirt. 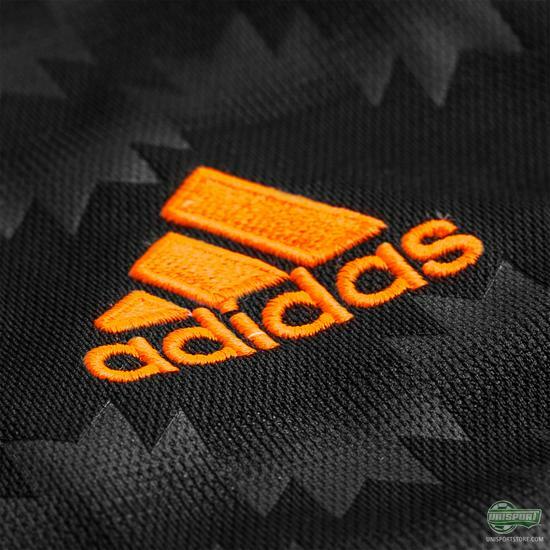 Top stuff from adidas! 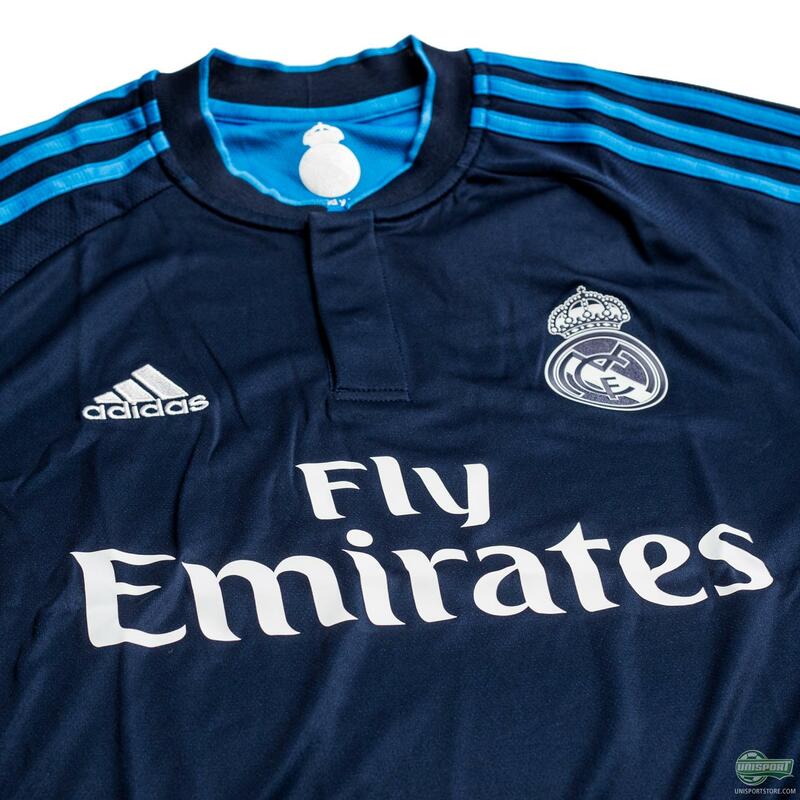 Picking a favourite among the new shirts is a tough ask, but If I really had to it would probably be Real Madrid, which is also the most toned down of the lot. The light blue on navy looks excellent and the way the logo is toned in is also great. I’m struggling to rank the rest, but the worst is probably United in my book. 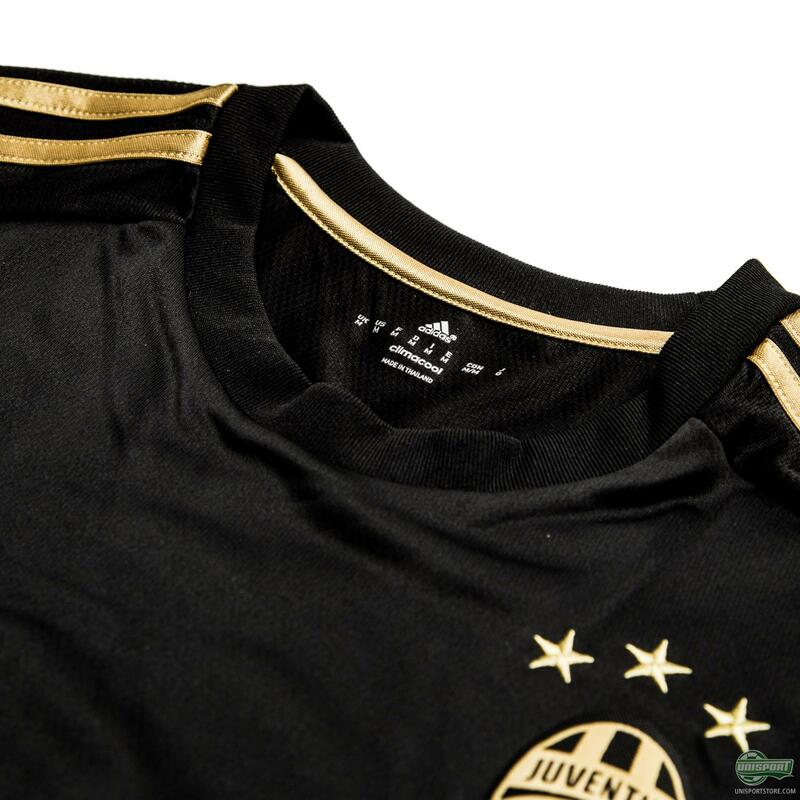 I don’t fancy the classic pattern across the chest much and apart from that it’s just fairly ‘meh’. The new third shirts I’m sure will make for a grand spectacle, when adidas unveil them later today at the event in Marseille. The teams will wear them, as they compete in the Champions League away from home. What do you make of them and how do you rank them from one to five?